Let`s face it; Fake news is a big problem. Not only for Mainstream Media and their journalists, but to the democracy and political pluralism. 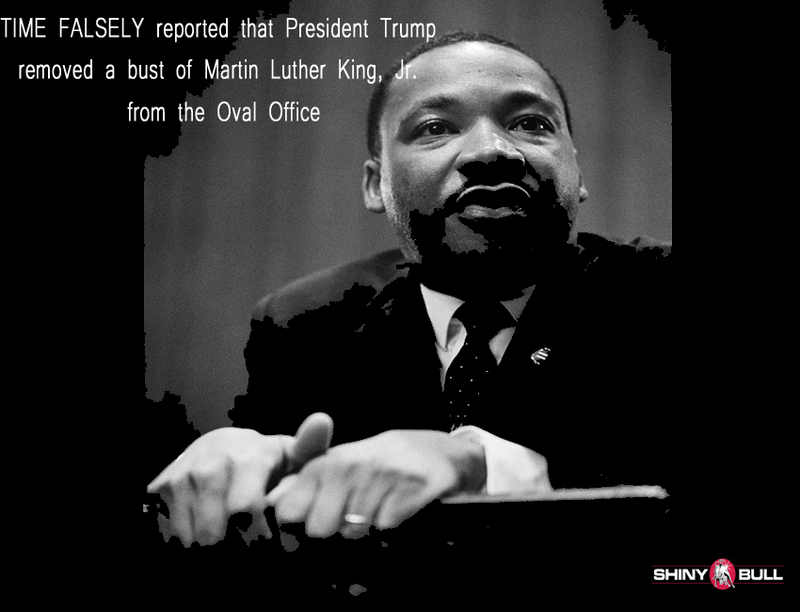 President Donald Trump know it is a big problem and he have done something with it. He is not only Making America Great Again, but also the rest of the world. Mainstream Media is still full of lies and fake news, but many of them are much better today than only a year ago when Mr Trump was inaugurated. 2017 was a year of unrelenting bias, unfair news coverage, and even downright fake news. Studies have shown that over 90% of the media`s coverage of President Trump is negative. This is strange because 2017 have been one of the best years ever. You are probably one of them who dont like or belive in President Trump. Thats probably because you follow mainstream Media. Why? Because they spent 90% of the time focusing on negative coverage or fake news. The economy has created nearly 2 million jobs and gained over $8 trillion in wealth since the President`s inaguration. African-Americans and Hispanics are enjoying the lowest unemployment rate in recorded history. President Trump`s plan to cut regulations has exceeded “2 out of for every 1 in” in mandate, issuing 22 deregulatory actions for every one new regulatory action. President Trump followed through on his promise to recognize Jerusalem as the capital of the State of Israel and instructed the State Department to relocate Embassy. With President Trump`s encouragement, more member nations are paying their fair share for the common defense in NATO alliance. President Trump kept his promise and appointed Associate Justice Neil Gorsuch to the U.S Supreme Court. President Trump continues the war on Mainstream Media. 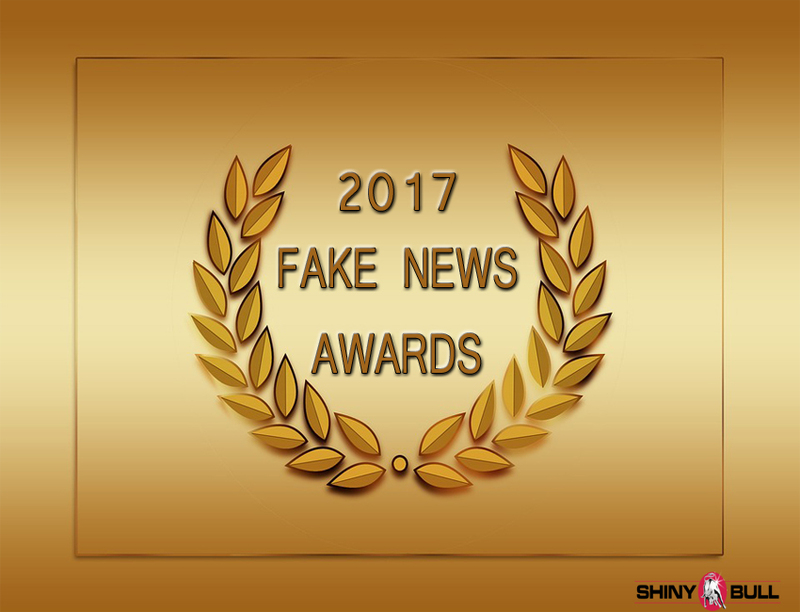 He has a collection of Fake News, and started a Fake News Award, and below are the winners of the 2017 Fake News Awards. The New York Times` Paul Krugman claimed on the day of President Trump`s historic, landslide victory that the economy would never recover. Dow hits record high. ABC News` Bryan Ross CHOKES and sends markets in a downward spiral with false report. Washington Post FALSELY reported the President`s massive sold-out rally in Pensacola, Florida was empty. Dishonest reporter showed picture of empty arena HOURS before crowd started pouring in. Newsweek FALSELY reported that Polish First Lady Agata Kornhauser-Duda did not shake President Trump`s hand. A big lie. She did, and there is a picture from that moment. CNN FALSELY reported that former FBI Director James Comey would dispute President Trump`s claim that he was told he is not under investigation. And last, but not least; “RUSSIA COLLUSION!” Russian collusion is perhaps the greatest hoax perpetrated on the American people.